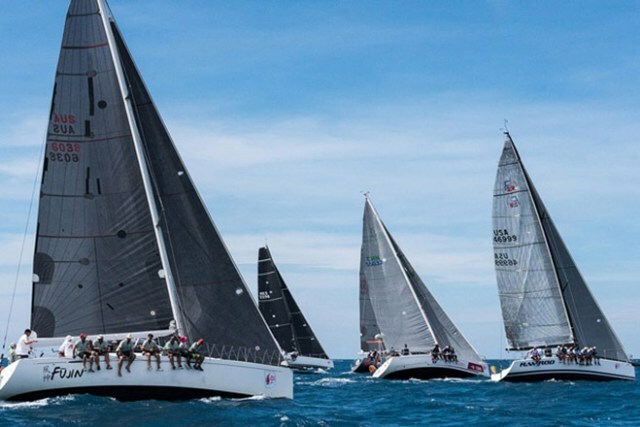 One of Asia’s biggest and most prestigious regatta events – the Samui Regatta will be celebrating its 17th year in 2018. This year, the week-long event will take place from 26 May to 2 June. As it has done every year since its inception in 2002, the Samui Regatta expects to welcome both famous yachts and knowledgeable sailing experts from all over the world to Ko Samui for great sailing, great parties and to experience all that the island has to offer.